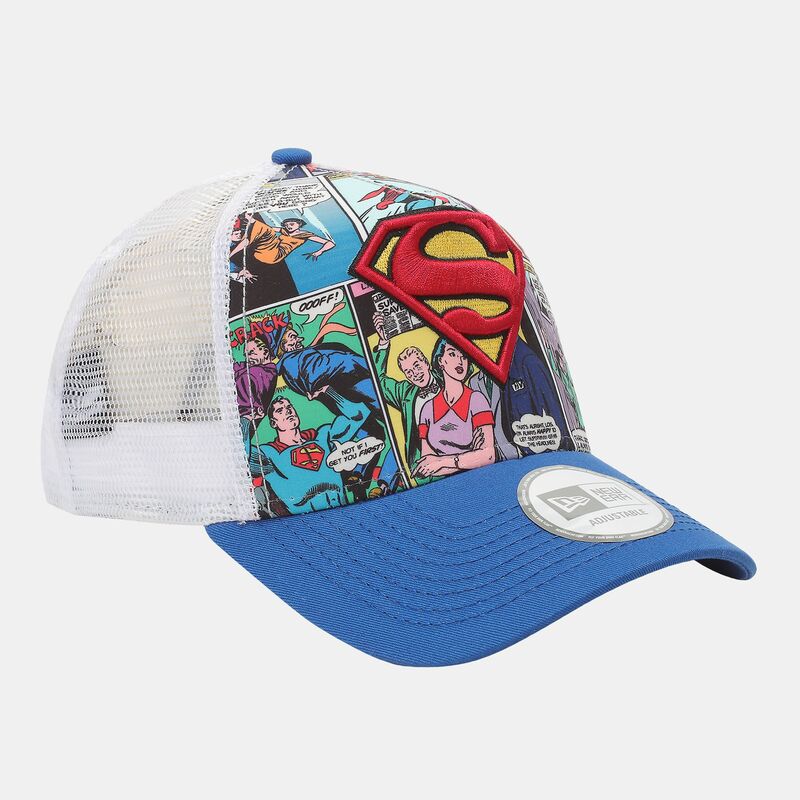 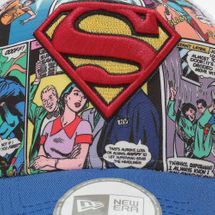 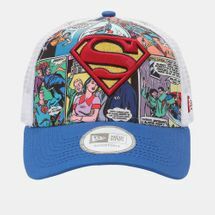 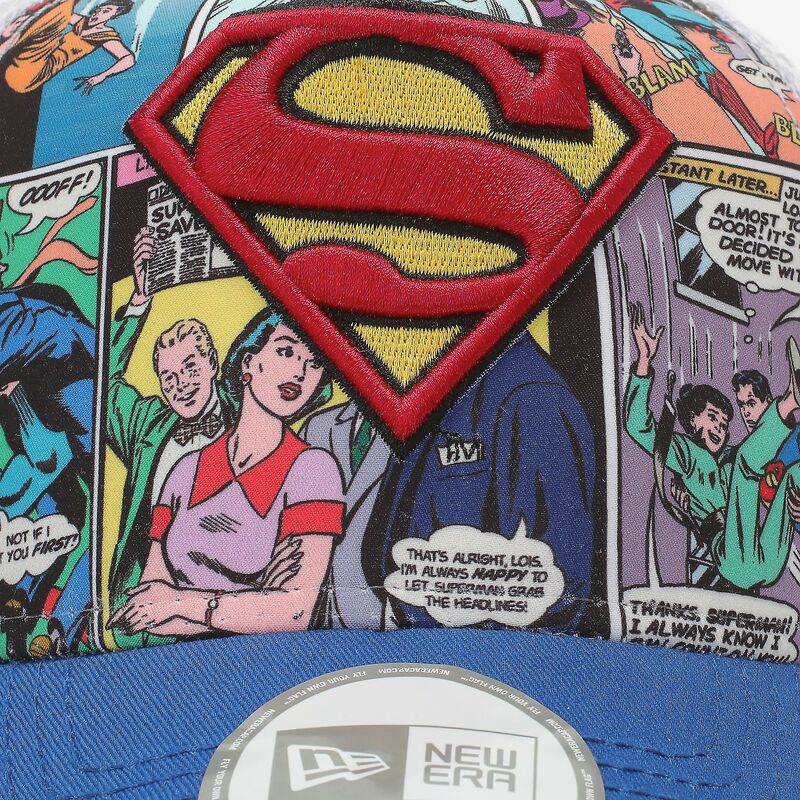 Featuring the iconic shield logo on the front, the New Era Comic Truck Superman Cap for men has a fabric comic book print front panel and a plain mesh back panel. The brand badge is on top of the curved visor, with a small brand flag logo on the left side. 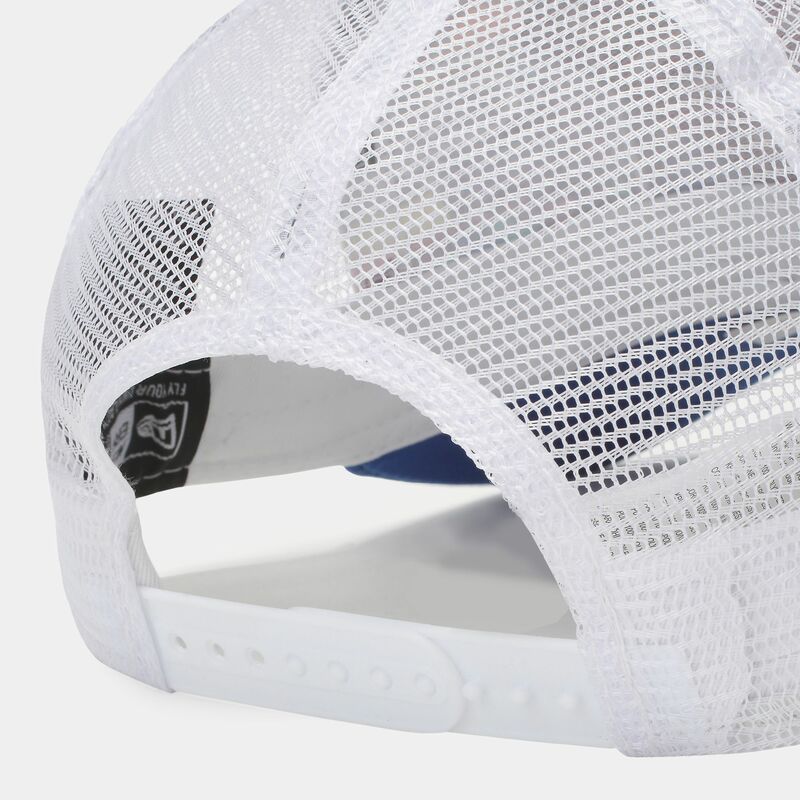 An adjustable back closure leaves you with a comfortable fit.